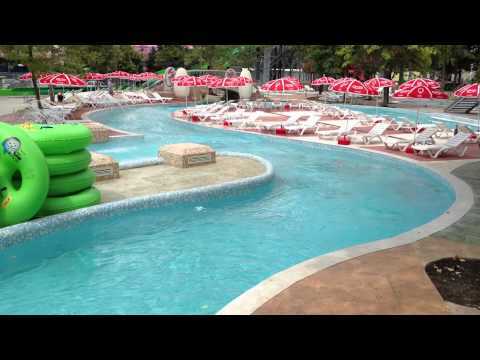 “The Lazy River is a fun and a relaxing journey to get around the park with lots of surprises for the lazy days of your holidays. It is a traditional park visit by floating leisurely down. In some large aqua parks, the length of the river reaches up to 1km, where it is great pleasure to have conversation in a relaxed atmosphere finding yourself in a boat in the middle of the river. 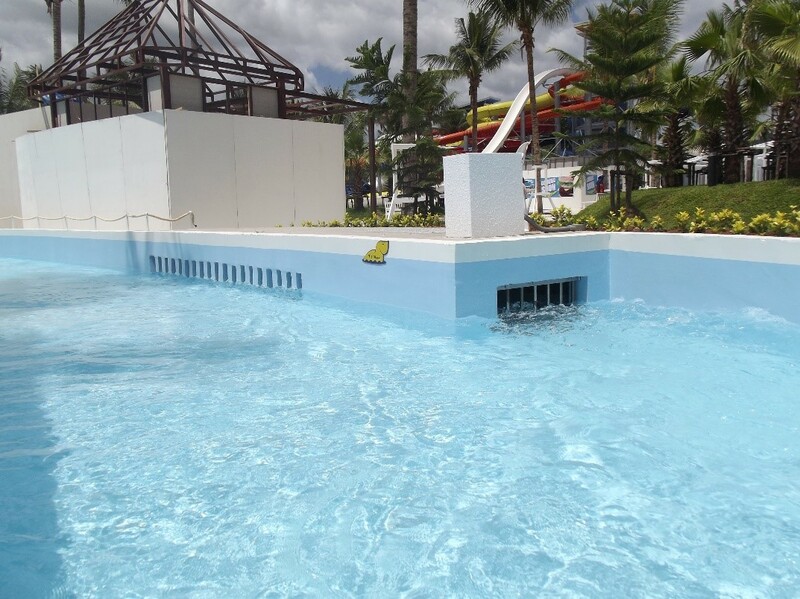 Due to high power consumption some aqua park managers keep the Lazy River short, but ATLANTIS POOL offers its customers the best efficiency solution, keeping length of the river long with the help of special engines that increase the water inversion capacity. 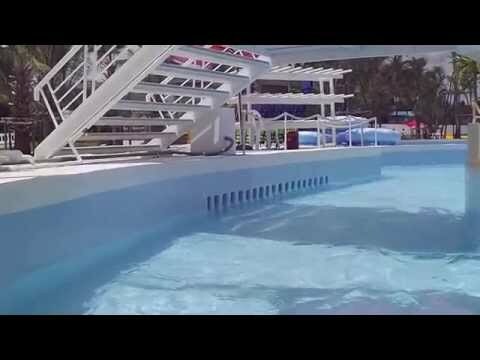 Lazy river is a mechanical system maintaining a ring-shaped artificial river not exceeding 1.20m depth, flow in one direction with a speed of 0.5 m/sec to 1.5 m/sec. ATLANTIS POOL using a special high-efficiency propellers creates a movement of water with a small number of engines. 5. There are 3 type of pump selection 2,5Kw, 5,5Kw and 10Kw pumps made in Sweden. 6. 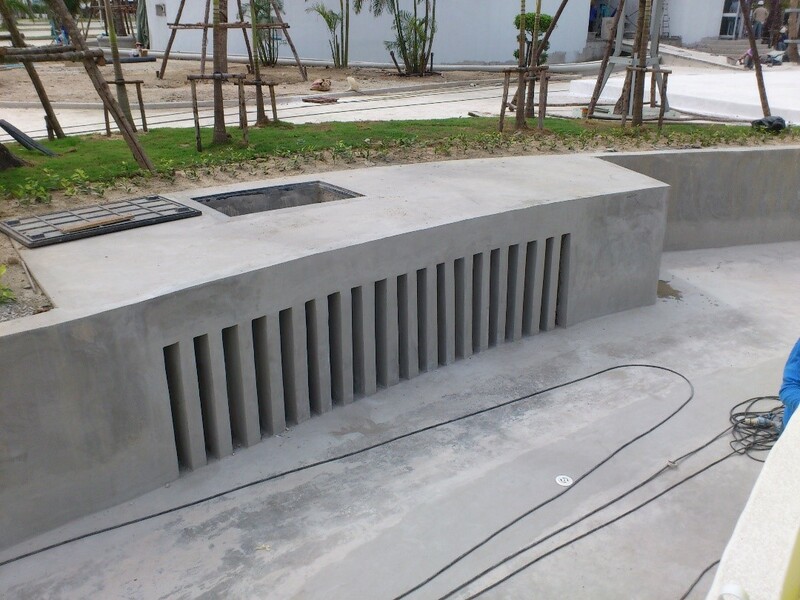 2,5Kw pumps are even applicable to already built lazy river, so you can change the system from traditional one to ours which is more energy efficient and productive. 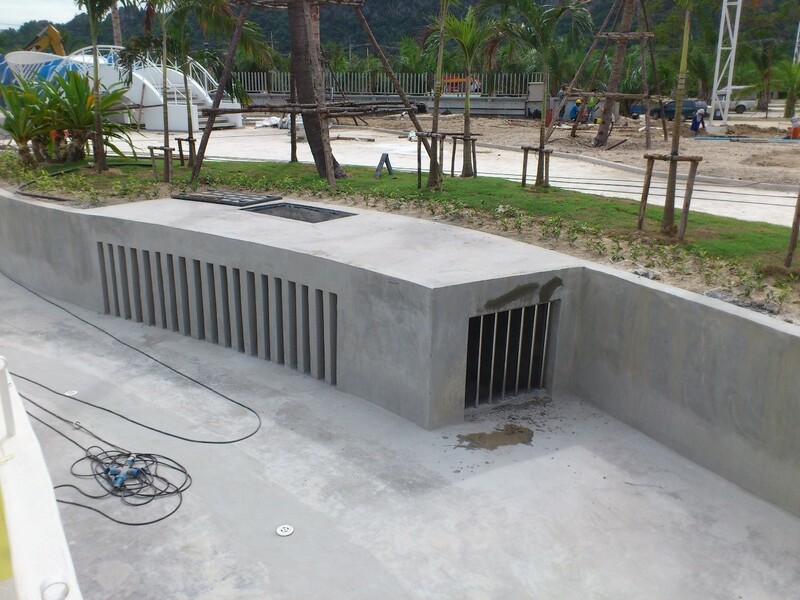 *Dimensions can vary depending on the design of the river shape, each project is evaluated as special. 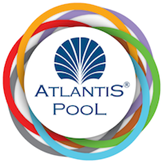 Please contact Atlantis Pool Sales department for clearer dimensions, technical details and price information.